Want to know one way to kill your homeschool joy? Allow homeschool boredom. Now, I don’t mean avoiding all instances where your kids get bored. When my kids are wandering the halls and kitchen saying “I’m bored!” I’m the first to rejoice and hand them a broom, point to the Lego bin, or send them outside to experience all the joys of suburban nature. What I’m talking about is the boredom that you can get from the same thing day in day out, week in week out, ad nauseam. When our kids get bored with our same old homeschool routine, it can be harder to teach them well. Although I don’t tell my kids that I strategize against boredom (the last thing I need is them knowing boredom with homeschooling is even an option) I do practice some things in order to keep it at bay. Why? Because homeschooling can and should be interesting! Of course, it doesn’t always have to be funshine and roses; we know that the older they get, the more “real” work they need to learn to do without complaining. But I want to keep that spark for learning and growing alive so it will serve them well into adulthood when they’ve flown the nest. There’s another secret I should let you in on. We come across problems when I get bored with our homeschooling, too. I want to be enjoying and interested in our homeschool! After all, I spend a big part of my day in the midst of it and often I’m learning or re-learning alongside them! If I’m frustrated with a curriculum, bored with the routine, or having trouble staying engaged, I won’t be a great teacher-tutor for my kids. Whether it’s you or your kids struggling with homeschool boredom, there are some easy ways you can deal with it to keep things fresh, interesting, but still clipping along nicely throughout the homeschool year. I use a great tool – SchoolhouseTeachers.com – that helps me do a lot of the ideas I’m going to share with you in this post. 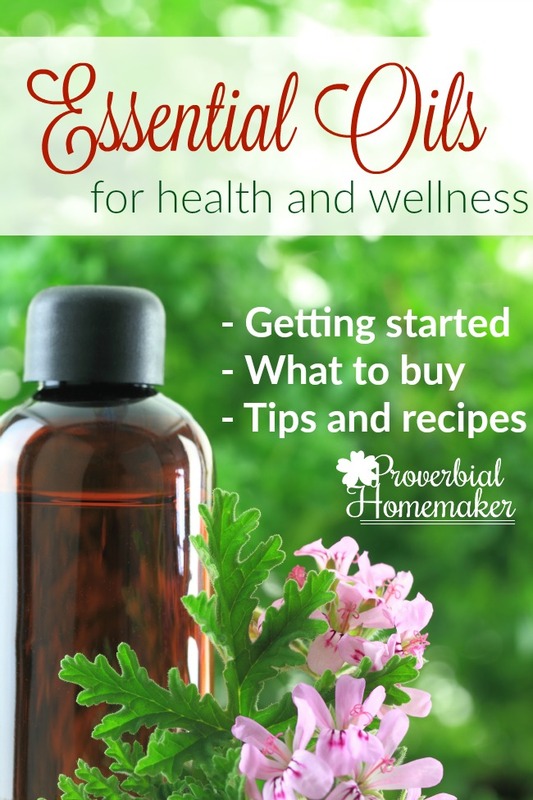 What we do in our homeschool is I have our core curriculum set for most subjects, and then I supplement and fill in any gaps with SchoolhouseTeachers.com. I can always find something fun to add to our studies, an interesting study to change things up a little, electives that my kids love, and even core curriculum where I find I am lacking or need a change. Go on educational field trips – these can be as simple as needed and break things up well! Make a library trip each week to meet with another homeschool family or enjoy a library event. Set aside one day a week for a special educational film, experiment, project, outing, etc. Share teaching duties with another homeschool mom: She can teach an art day once a month and you can do a science experiment! Periodically pull out educational board and card games for fun learning! Do a special unit study to change things up a bit. Use videos and computer-based programs for lessons the kids will love. Work in opportunities for your kids to try delight-directed learning. 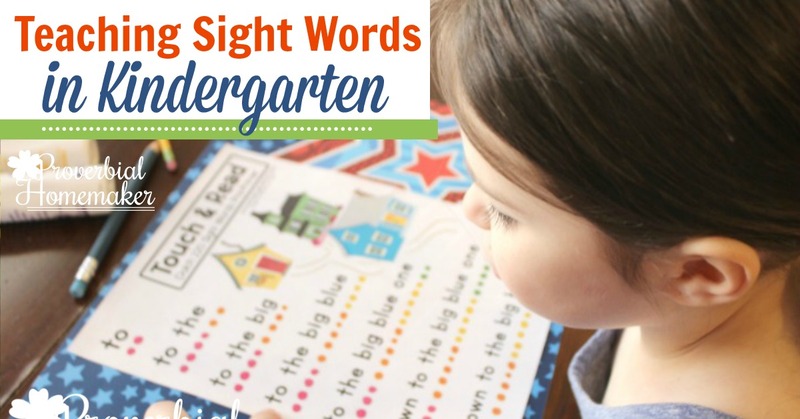 You might simply allow them to choose a topic and then put together a study with some resources and activities. We like to do this and call it “Inquiry.” The older kids each choose a topic and then we help them (at first) to research and find information on that topic. We use SchoolhouseTeachers.com FIRST in this process because it saves a ton of time and we know it will be safe materials for them! Once they’ve put together their work, they present it to their dad and then choose another topic or question to explore. Sometimes we have to consider whether the curriculum we’ve chosen is really a good fit for us or our child. It seems like with each passing year we get to know their learning styles and my teaching style more, and adjustments are needed. We also seem to move more and more toward Charlotte Mason style and a flexible approach to learning. If you’re really struggling, think about whether your curriculum is really a good fit for you and your kids and take a look at other options that might work. Jumping ship may not always be the answer. We like tools like SchoolhouseTeachers.com for this, too, because it’s so deep and wide that we almost always find something we can try on that subject in our homeschool, so having that one huge resources available actually ends up saving us a lot of time and money. Take the show on the road! Pack up the kids and go to the park, a coffee shop, a play place, the library, or another homeschool friend’s house and do school there for the day. Even just going out in the back yard, listening to audiobooks in the car, or going to a different part of the house can be enough to break the same old routine and make things a little more engaged. 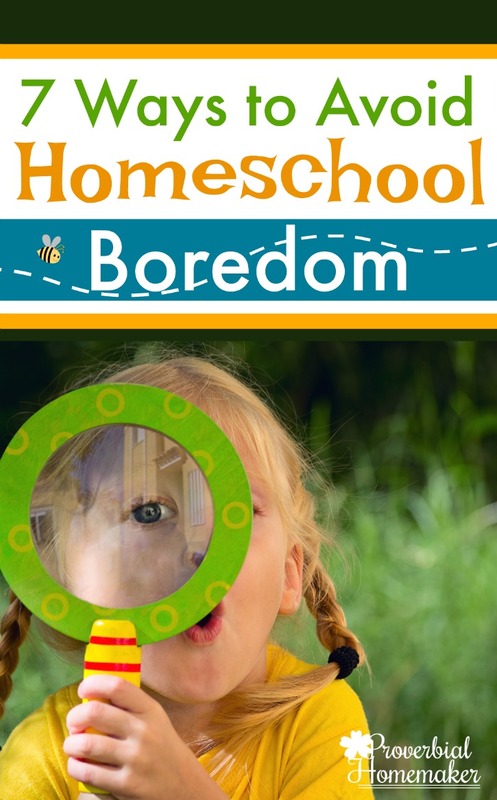 There are a few ways that flexible planning can help prevent homeschool boredom. Homeschool year round – it gives you more flexibility for taking a day or week off when needed or taking a learning rabbit trail! Use a 4-day week – you can use that fifth day for other learning activities such as field trips, art, life skills, home ec, and other electives. Use loop scheduling – There are many ways to do this, but one idea is make a list of non-core subjects and loop through it, doing one a day. Talk to other homeschoolers for encouragement and tips! 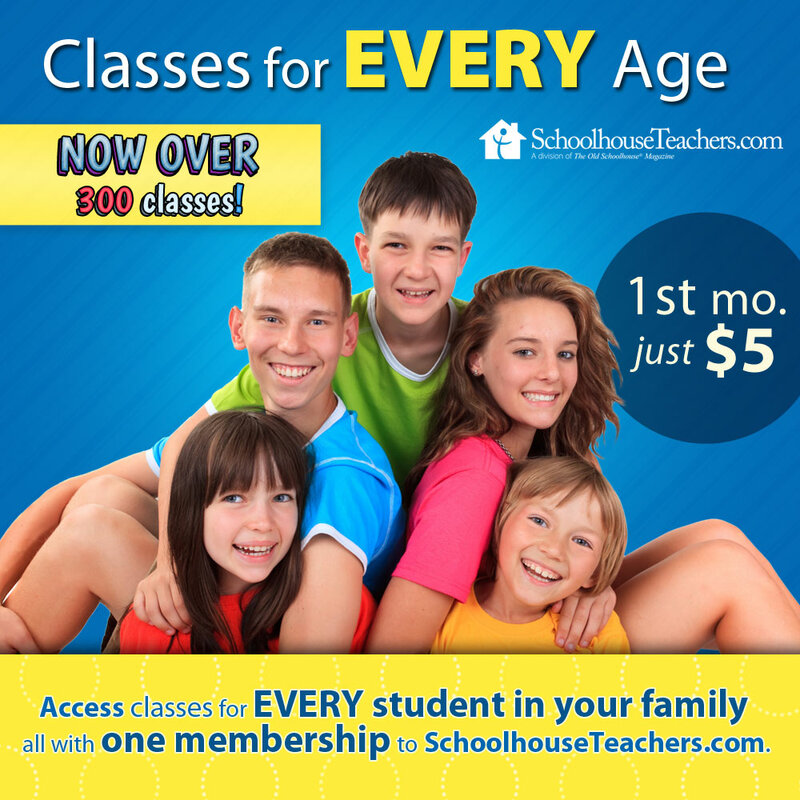 Want a Sneak Peek Into SchoolhouseTeachers.com? Check out this replay of a FB Live demo session I did on the Proverbial Homemaker Facebook page! Chloe Pearl wants to be an artist when she grows up so I would LOVE to load her up on some art! Intro to Graphic Design and other electives. Just looked at Schoolhouse Teachers! This would be AMAZING for my family! I have a child who struggles with math. She would probably benefit from this! I am most interested in Internet Entrepreneurship for Teens. We’d be most interested in the unit studies. Thank you for all the tips and also for the giveaway!! Do I comment here for the giveaway entry? Well, I’m interested in Bible lessons, electives and Highschool level subjects and some organizing tools! I needed this today! Thank you for the ideas! I would say the electives, history, drama to start with! High school electives for business management, and family elective for homesteading. I would be interested in all things high school. Hi, I’m interested in History and Unit Studies. Thanks for doing this giveaway! I would love to win a year of Schoolhouse Teachers! 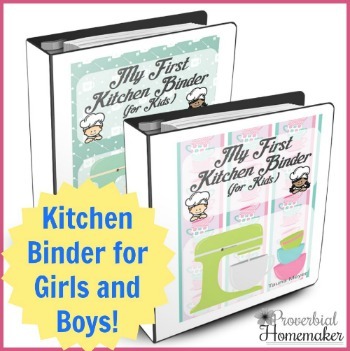 I have looked at this resource several times but just can’t afford it. My 6th grade daughter needs a change from the reading and writing style to something more eclectic and varied. Thank you for your suggestions and for the chance to win! Interested in seeing more about Schoolhouseteachers.com tonight. Thanks for the info! Thanks for this opportunity and preview! We are the most interested in the homesteading class. The Preschool Playground is one of the items I am most interested in. But I would also like for Math help and subjects like art, science and history for my older kids. Thanks for all the helpful ideas. It’s great to be reminded that our work at home doesn’t have to become boring and that we can mix it up as often as needed to keep things fresh for the kids and for own sanity. Interested in art and music! Adventures with books looks like fun! We need a good Bible course and a history course, I am most interested in one of those! Tried to enter your giveaway for schoolhouseTeachers.com. It unfortunately would not go through, but it sounds good. There is a glitch in the link. Thanks again though. I love all the courses at Schoolhouse Teachers. The preschool classes like ABC: What Will I Be? and the Small World Sensory Science Lessons are great. And the ones that help me give tips to my teen in high school are fantastic. Great post ~ it’s easy to get stuck in a rut doing the every day things! Great giveaway too ~ surely a blessing to the winner & family! … ooops ~ commented before I looked at the giveaway. Our family would be most interested in High School English / Lit classes, art classes, foreign language classes, maybe even high school science! This looks like a great resource. I know my kids would be interested in the study of knights an drew inventions plus a lot more! There are so many options! Definitely interested in Electives and also the Unit Studies….specifically Fun with Cooking and Home Economics to start. For my son, the Hands On architecture course looks neat! I am interested in Career Exploration. There are so many amazing courses, I’m not sure I can narrow it down to one. The course on French would be very useful, as would the lessons grouped by themes to lend some interest around holidays and seasons. This is our second year homeschooling our young daughter, and I did not realize this site existed. Thanks for bringing it to my attention! I am excited about the Health and Fitness and elective courses! I would be interested in the language classes for my granddaughter. This would be a great way to supplement our core courses! I want to use the music theory courses!! I’ve been wanting to do music theory for a while. Thanks for the chance to win! I would ha e to say I am most interested in all the classes that SchoolhouseTeachers has to offer. I could let my teenagers pick their own electives.. Good Luck to all! 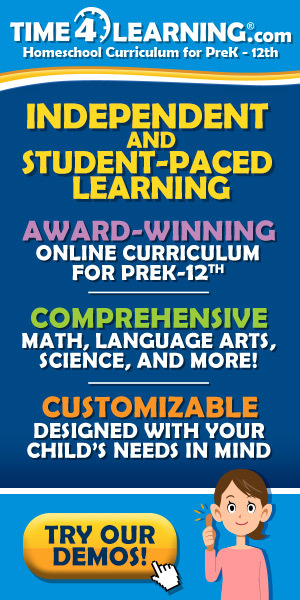 All subjects for five kids from preschool through 8th grade! New to homeschooling and this looks like an amazing opportunity! Art or music would be great for us! There are so many great studies on their website, we are interested in the science and art classes.